We update this page periodically with special offers. Please check back soon. 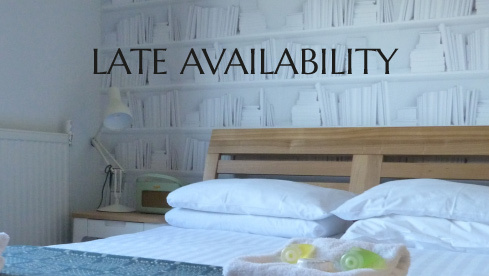 If you are looking for last minute accommodation, it is always worth calling to check. Rooms are available with either Student, Clergy or Society of Authors discount (20% off). Please ask Reception for details.